While this is a good thing and included in the design of a power timer, it can make recognising when a power timer is useful… that much more difficult. We encounter this problem often – who would use a power timer and why? The best way to answer this is to run through a series of situations where we have either sold or installed a power timer and give you an understanding of the potential time and resource saving benefits of a power timer. These are one of the most utilised areas where power timers are very valuable for the benefits of water conservation. Power timers should be installed in more than just service showers. If you want to be fully proactive in conservation, timed showers should become standard in all homes. That’s taking water conservation seriously. A shower should not take more than 7 minutes so there is no loss of enjoyment or function. You will be clean, groomed and warm while at the same time conserving water. Camp grounds are areas where power timers are very cost effective due the the high traffic and usage. During the peak of summer, thousands of campers come and go and use the facilities from the kitchen and toilets to the shower blocks. With such a high level of usage, it is vital to have systems in place that not only prevent waste and excess of water but also power and gas. 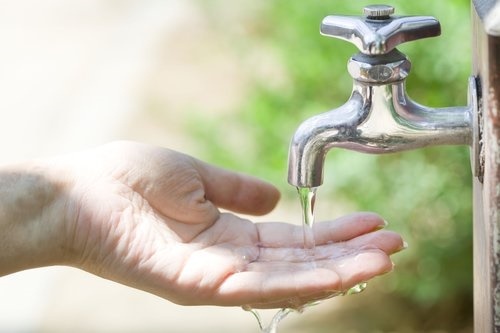 Continuing to overuse our resources is often overlooked unknowingly and due largely to bad habits and a lack of knowledge and understanding of why resource (water) conservation is important and what it actually means for us as individuals. Sports fields the county over have flood lights for evening rugby practise. 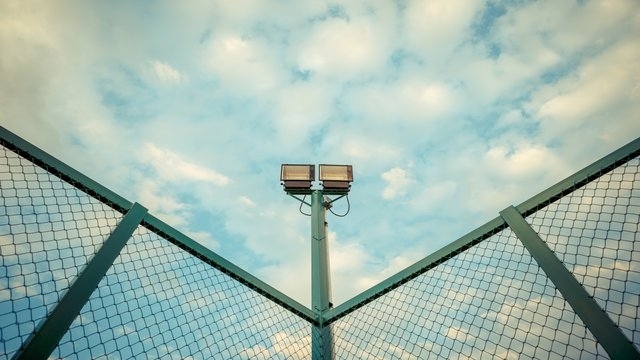 In situations where the grounds are not monitored by a grounds person, there is potential for teams and team members to use the lights and power beyond their allotted time, adding further costs to a club. Power timers help in situations like this by running for a designated period and switching off when time is up. Barbeques at the beach are what summer is all about and this is made possible by council installed barbeques for public use. 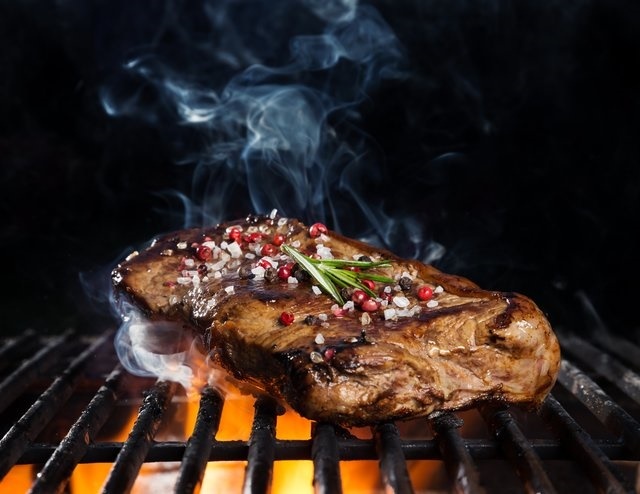 Given that they run on electricity, these barbeques would not be available if they were not user pays and timed for payment. Power timers allow others to benefit from something they do not own by paying when they need them. In a business situation power timers can be applied to a washer and dryer as a way to sustain a business. 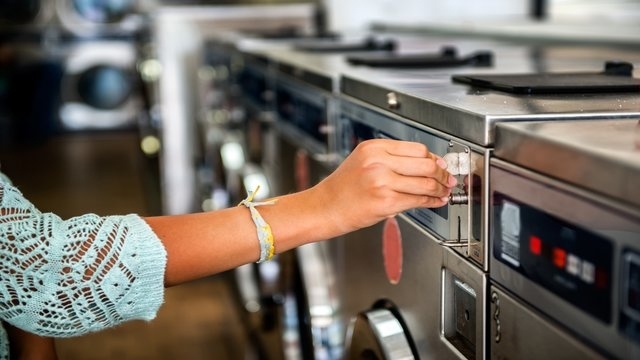 In much the same way as a barbeque is timed, washing machines and dryers need the same restrictions because the success and profit of the service is dependent, in part on how long people use your appliances for. In cases like this, power timers are essential. While this is only a small portion of the items we can apply a power timer to, the idea is to give you a picture of the possibilities. The question becomes less about what I can apply a power timer to and more a matter of whether or not, I need a power timer? The answer to which can likely be answered by the question, “how many people use the item in question and who pays the running and maintenance costs”? If the answer is not the people who use it, but you as owner, then a power timer could be exactly what your business needs. To find out more and get your capital paying for itself give us a call, we are more than happy to answer any questions you may have. This entry was posted in Electronic Timers and tagged coin operated timers, energy savings, power timers, water conservation. Bookmark the permalink.